Guangzhou Foshan is the largest and most comprehensive gathering place of construction markets. 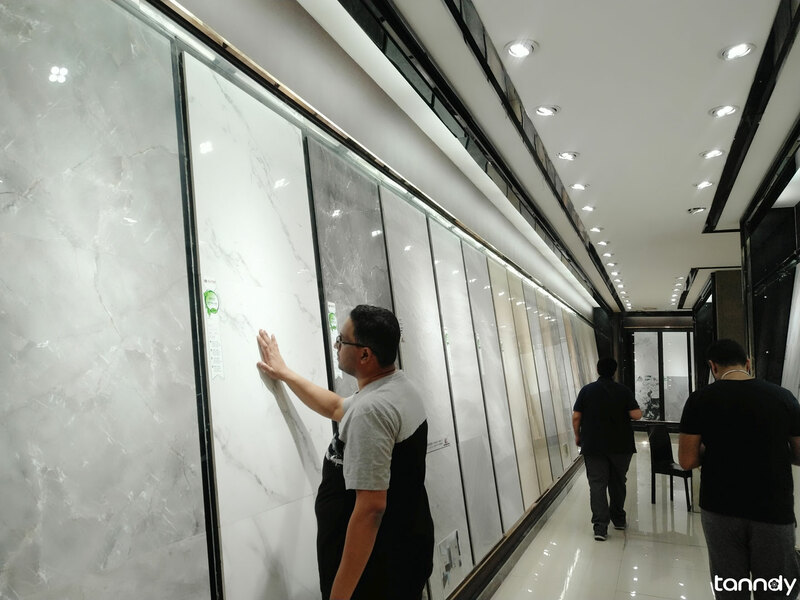 It consists of more than 10 big markets mainly sale building material, such as Foshan International Home Expo City, Huayi Building Decoration Material City, Da Zhuan Wan Building Decoration Material Market, and Zhiye Ceramic Wholesale Market. Each market has its sale orientation, from building materials to decorative products. Most markets here have a large product range and excellent quality. They also endeavor to provide a one-stop purchasing platform to customers, including martial selection, design, storage and shipping. Foshan is one of the largest manufacturing bases of ceramics building in China. It is a center, consisting the function of exhibition, trading, storing and technology research and development center. More than 350 famous ceramic company and brands locate there, manage more than 1200 production lines and produce a number of ceramic products. Ceramic produced by factories in Foshan has a prominent position in China ceramics industry. Quality of the ceramics from there rank in the top in China. Vendors in Foshan not only from domestic China, such as Jiangxi, Hebei, and Fujian but also from other countries, such as Italy, Japan, Greece, etc. Many famous brands at home and abroad have shops in Foshan. 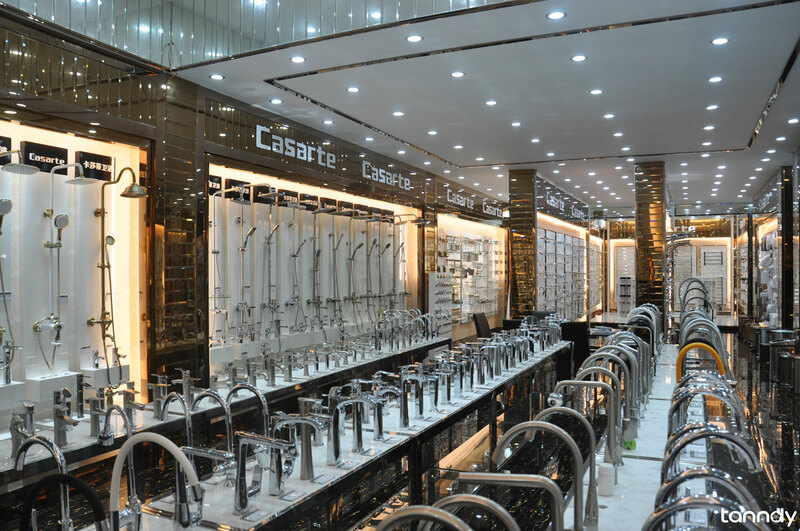 They specialize in selling flooring, tiles, sanitary products, pipes, hardware, doors, windows, and decorative lightings, etc. Products from these markets are at different levels to meet different needs of customers, such as individual furnishing, public construction and vendor distributing. Styles of these products are complete, and vendors there will work hard on satisfying customers’ needs. You will find products you want with customized designs, good quality and price. Some famous brands in building materials have showrooms in their factories locating in Foshan to provide product information to customers. These showrooms provide customers not just an ease purchasing way, but also a place to learn how samples and first-quality products made. Customers can get the configuration of new building material in a visual form. In these factories, customers will also find how new researches are used in making building materials and get more products than they will not find in other places. Prices in the factories are also competitive. Many building materials vendors converge in Foshan, so that customer can have an effective visit and find what they need in a very short time. Foshan locates in the economic zone of Pearl River Delta, so it has convenient transportation. Vendors, contractors, and wholesalers there can provide customers with both retail and wholesale service to help them get a high-efficiency, high-performance, low-cost flow of building material purchasing. Tanndy ltd provide one-stop sourcing & buying service for building materials in Foshan for 12 years. We know well about the markets and can handle the export very well. If you need any assistance welcome to contact us.